The marker is located on northbound North Royall Avenue / County Highway LL, just north of its intersection with Main Street / County Highway D, Belgium, Wisconsin 53004. 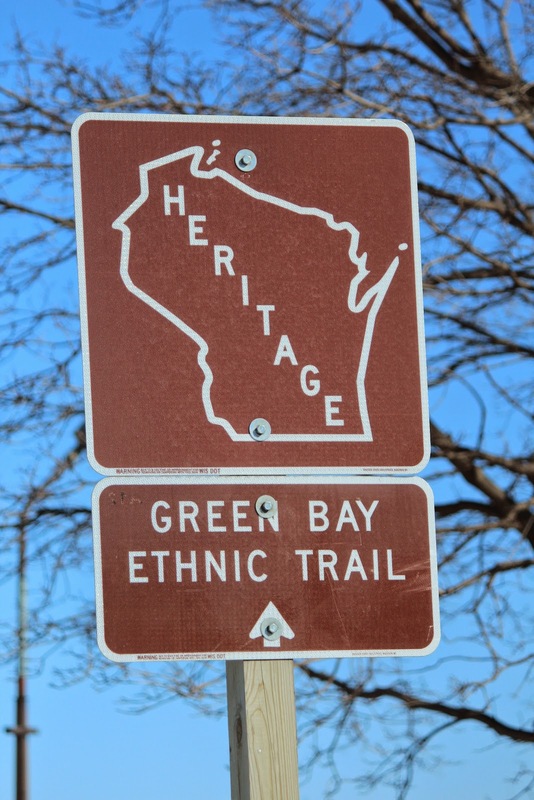 This marker is included in the Wisconsin Heritage Sign Program. Chair Used by "Mush" Bauer who once weighed as much as 789 lbs.